Attention all Jr. and Sr. High students, summer camp is coming up! Join us from June 21-24 at Camp Cedar Crest. We are so excited for these amazing few days to get away and allow God to move in us. 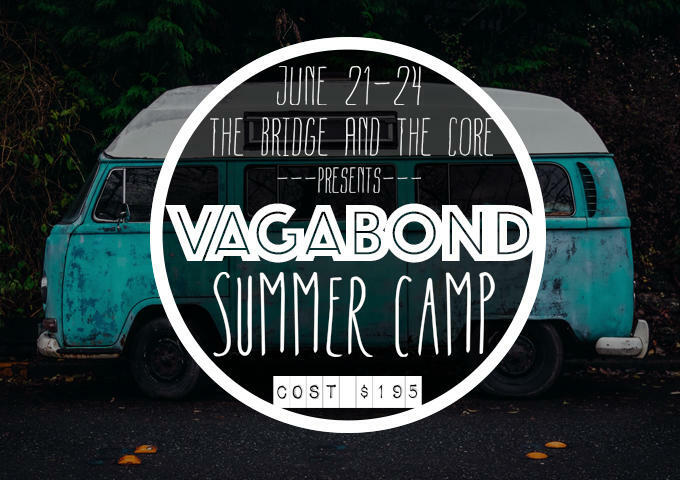 The theme is Vagabond and we will be focusing on how to live in this life as sojourners on our way to our eternal home. The cost is $195. Download the registration form on the right. 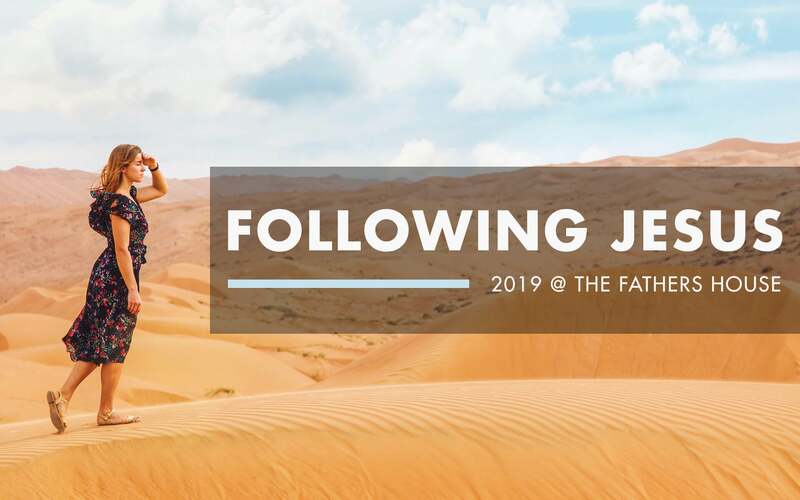 They can be printed out by parents or campers and returned to the Discipleship Process Tent on Sunday mornings or given to Pastor Benji Horning or Ryan Walsh at the Bridge or the Core. You don't want to miss this!